Residence Two - Craftsman Quick Move-in homes on Home Site 0100 in Vista Be..
4 Bd, 3 Ba 2,762 sq.ft. This incredible single-story home presents with a courtyard, porch and foye..
4 Bd, 3.5 Ba 3,269 sq.ft. A spacious ranch-style home with 4 bedrooms, 3 baths, a formal dining room,..
Be at the center of it all in this spacious single-story with a large kitch..
4 Bd, 3 Ba 2,666 sq.ft. 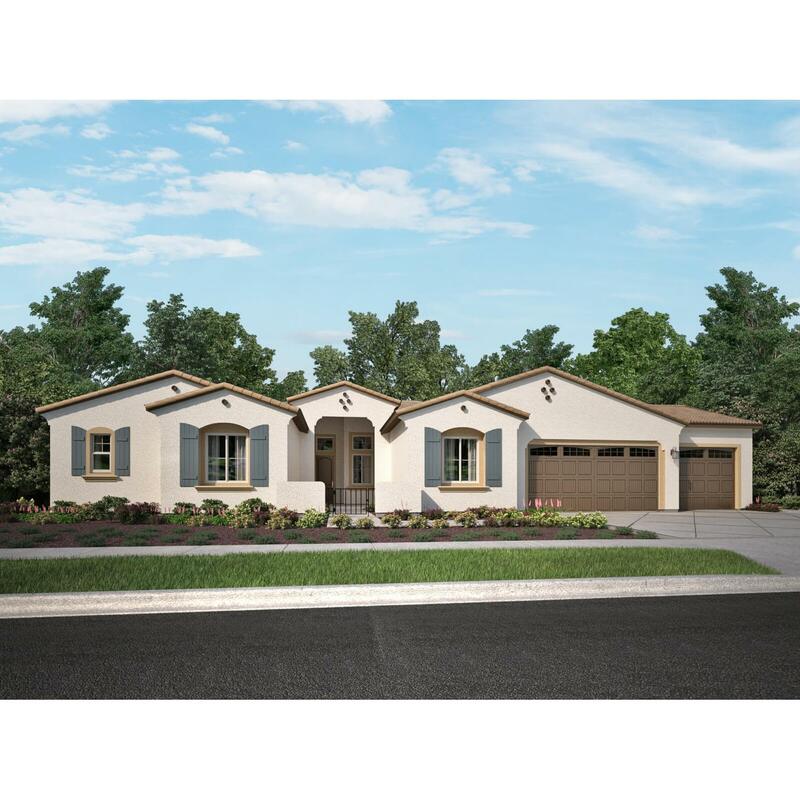 Residence Four - Monterey Quick Move-in homes on Home Site 0102 in Vista Be..
4 Bd, 3 Ba 3,101 sq.ft. Entertain in the formal dining room or the den.. This home has ample storag..
5 Bd, 4.5 Ba 3,455 sq.ft. Sprawling two-story home with three-bay tandem garage.. The great room is o..
4 Bd, 3.5 Ba 3,131 sq.ft. Residence One - Spanish Quick Move-in homes on Home Site 0099 in Vista Bell..
3 Bd, 2.5 Ba 2,510 sq.ft. The Residence Three is a stunning two-story highlighted by a welcoming cove..
5 Bd, 4 Ba 3,639 sq.ft. Two-story home with open concept design that is great for entertaining.. Th..
4 Bd, 3.5 Ba 2,648 sq.ft. Search new homes for sale in Gilroy! 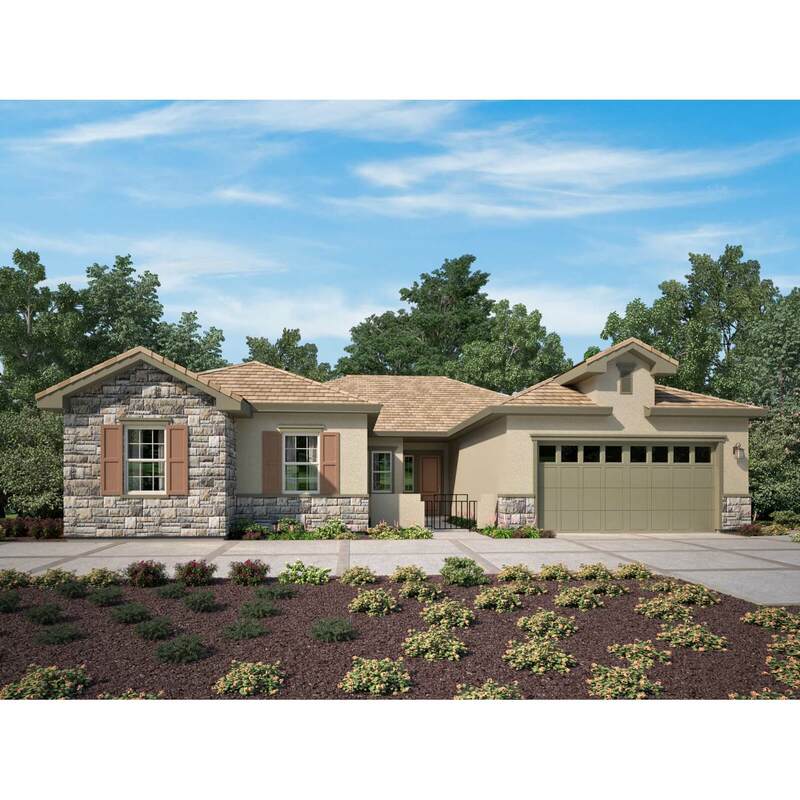 If you are looking to buy brand new homes for sale in Gilroy - browse floor plans, view photos, models, and pricing. 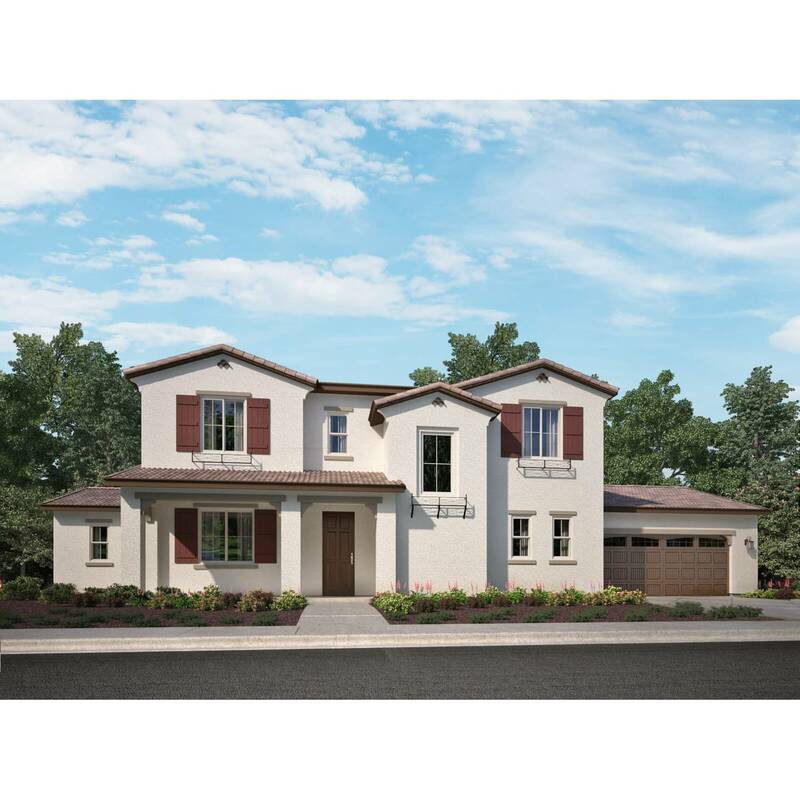 You can also see new construction homes in Gilroy and request an appointment or more information about a specific new home.